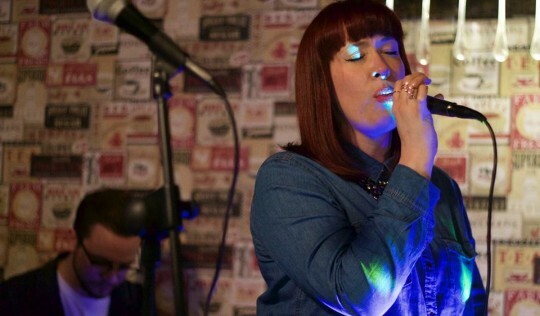 I first featured this track a month or so ago now BMP and Lizzie Nightingale gave their first performance of the brilliant “Home” a couple of weeks back at I Luv Live. The live Drums and Bass from The Remedies give the track a new dimension whilst Lizzie’s vocal is as powerful and gorgeous as always. More please. 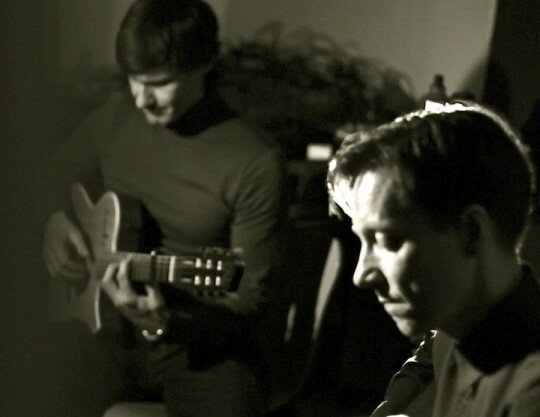 Here is a slice of sheer beauty and sublime musicianship. Acer Maple are back and once again producing some just outstanding music. They are still working on a studio recording of this track but this live version is more than enough for me. Beautiful quality enjoy. 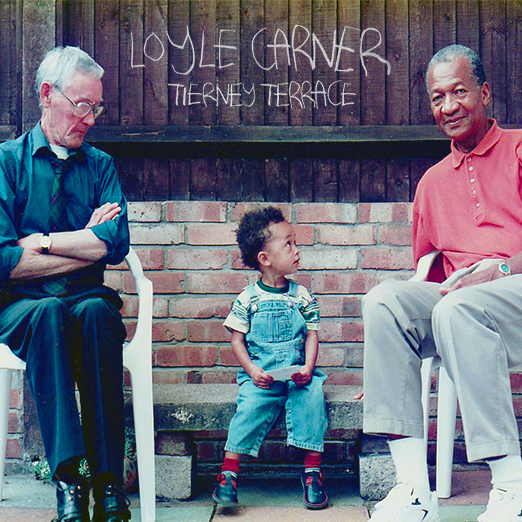 More goodness from one of the shining lights of UK Hip Hop Loyle Carner. Dropping more realness with this one as he tells the tale of his Grandfather and growing up. The more I listen the more i hear his emotion and passion over a beat that is quite raw and hard, the combination is a dream. Tune is massive and another clear sign that Loyle will continue to go on to bigger and better things. 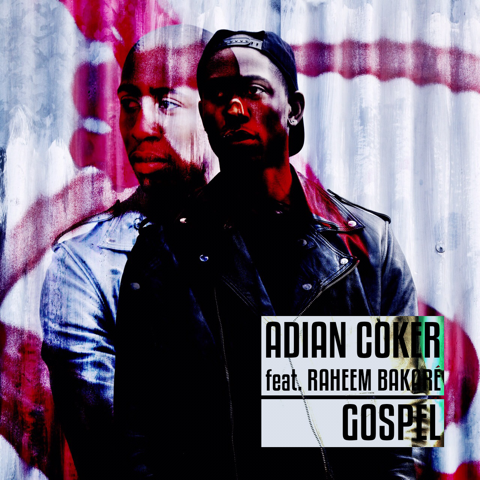 New music from rapper Adian Coker ahead of the release of his forthcoming. 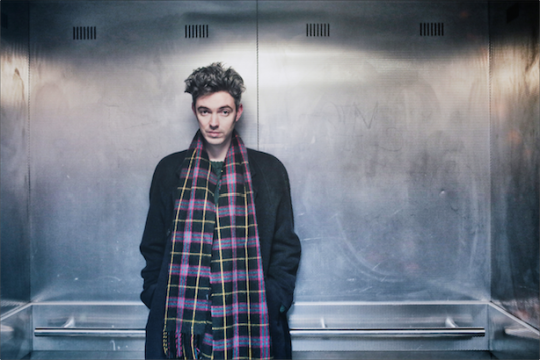 Bringing that Boom Bap sound with realness in his words and lyrics and a tone slightly reminiscent of a more composed Roots Manuva. Smart move bringing in Raheem Bakare on chorus who as always delivers quality to complete the track. 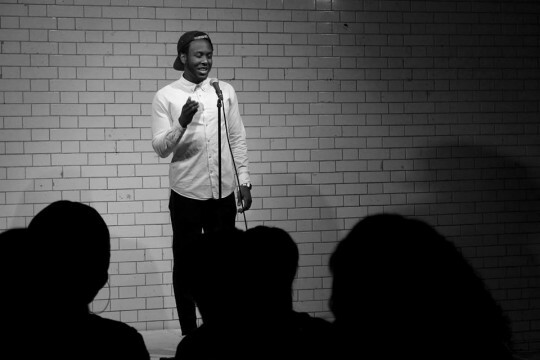 This weekend the roundhouse held their annual poetry slam and once again it unearthed an incredible talent in Caleb Oluwafemi. Maybe its because i’m from south london and I know PeckNarm well and can relate that i love this piece so much however his message goes much deeper than that and he has a fantatsic way with words. A pretty incredible talent can’t wait to see what his future holds. Got to be of a certain age to truly appreciate this video with Royce Wood Junior bringing the incredible “Clanky Love” to life with a new spin on the lyric video paying homage to the wonder that was teletext. Simply awesome tune!! !